← UPDATED – First Pic of Gal Gadot in FULL Wonder Woman Costume! 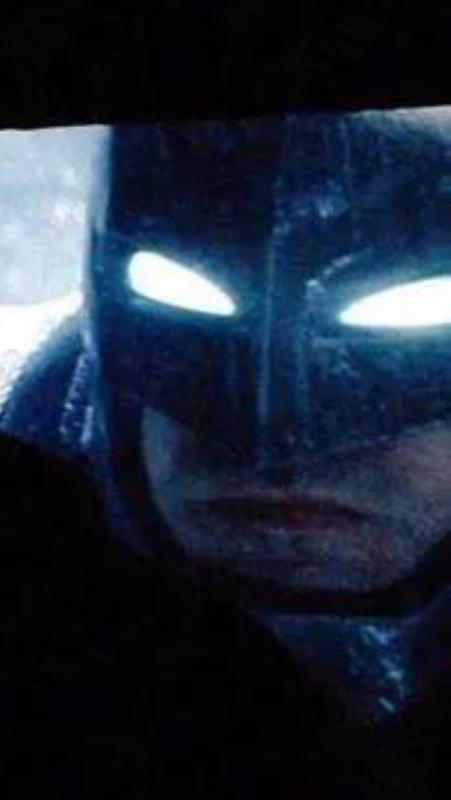 Posted on July 27, 2014, in 2015 Movies, Batman, Batman vs Superman, DC Comics, Movie News, Movie Trailers, Superhero Movies, Superman, Teaser Trailers and tagged Bat fleck, Batman, Batman v Superman, dawn of justice, Leaked teaser, Superman. Bookmark the permalink. 1 Comment.